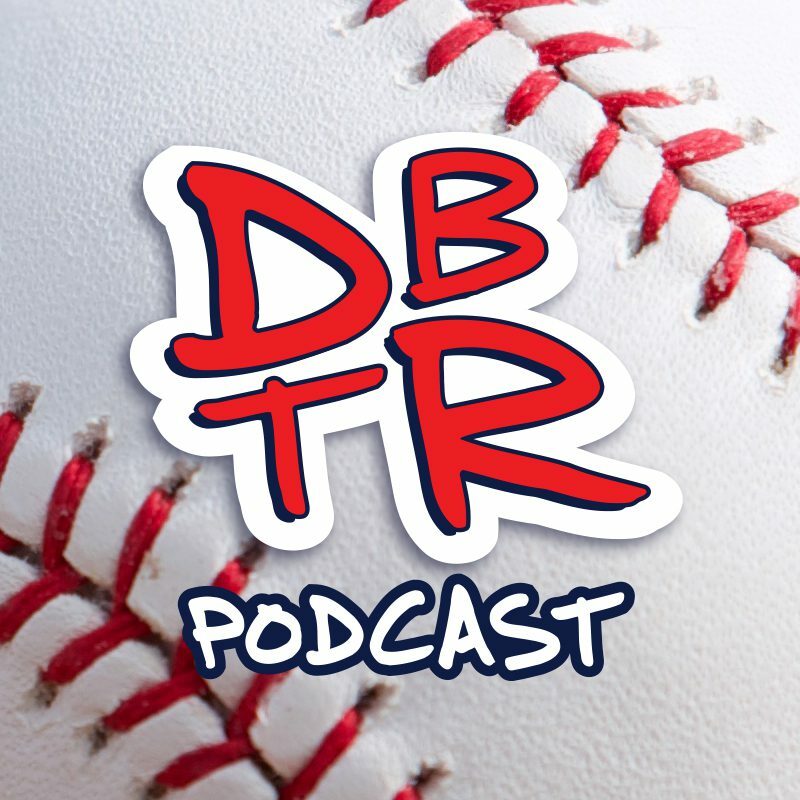 Paul and Tim recap the end of the season that lead to an American League East Division Championship and wonder if the Red Sox limped into the playoffs or just took their feet off the gas? We revisit the regular season farewell send off of David Ortiz with all the pomp and circumstance that we have come to expect from the Red Sox. Did they go just a little overboard? Finally we look forward to the ALDS series against Cleveland and beyond – deep into the October nights – and give our 2016 playoff predictions.